Some 18% of those intend to make the switch in the next 12 months, while 28% believe they will give up full-time work to become their own boss within 3 years.Of those respondents, 15% planned to launch a business in the retail sector, followed by 11% in catering and accommodation. This optimism was backed up by positive responses from those who had already made the transition to self-employment. Nearly a third (29%) expected their income to grow in the next 12 months, while 48% expected it to remain the same. 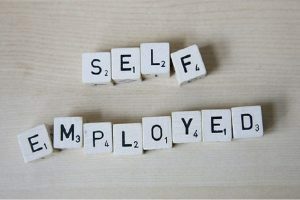 The research demonstrates that the UK is a truly entrepreneurial nation with 9 million people considering making the ambitious move to become self-employed. It is encouraging to see almost 3 in 10 expect their revenues to increase in the next 12 months, which is a positive outcome in light of myriad uncertainties.